I have a few favorites depending on skin type. Manoi age corrective exfoliating cleanser. As the name suggests cleanses the skin and exfoliates at the same time. a time saver and the fragrance is heavenly. 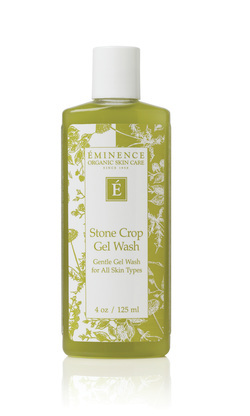 For the more oily skins our citrus exfoliating wash deeply cleanses and also exfoliates with a fresh fragrance. Sprinkle our strawberry rhubarb dermafolient in to any of the cleansers and you have a mini facial to refresh your skin.